Meet our new girl, Dot! 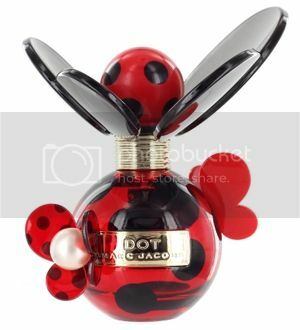 Dot carries a lush, effervescent floral scent perfect for every eclectic, spontaneous female. Features top notes of red berries, mid notes of jasmine and base notes of driftwood for a bold, feminine scent. The packaging channels Marc’s energetic polka dot pattern, with our signature over-sized cap.